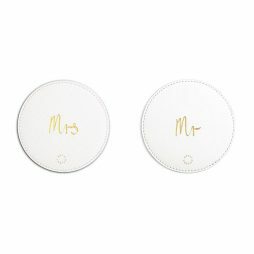 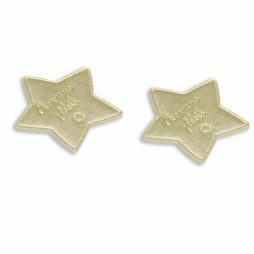 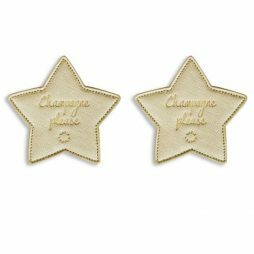 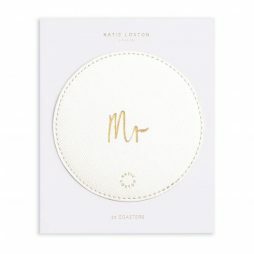 A stylish set of 2 metallic gold star shaped, saffiano textured finish coasters with the gold sentiment ‘Champagne Please’ in Katie Loxton’s unique handwritten text complete with a stylish stitched edge. 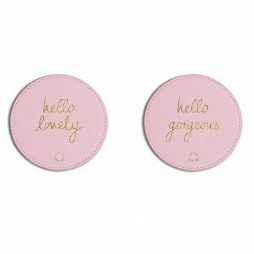 A stylish set of 2 blush pink saffiano textured finish coasters with the gold sentiment ‘hello gorgeous’ on one and ‘ hello lovely’ on the other in Katie Loxton’s unique handwritten text complete with a stylish stitched edge. 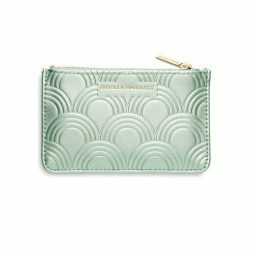 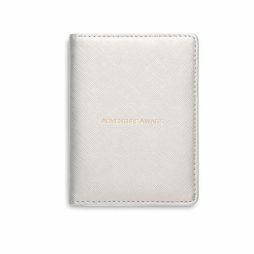 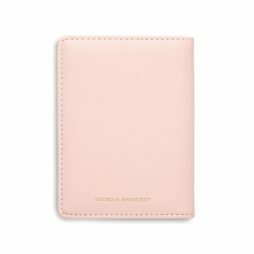 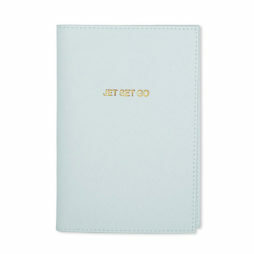 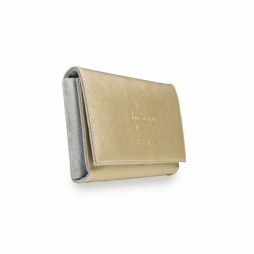 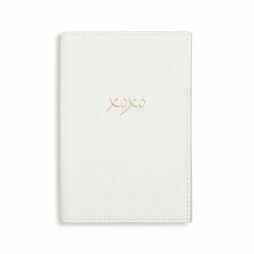 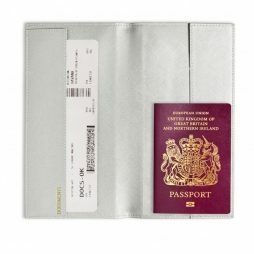 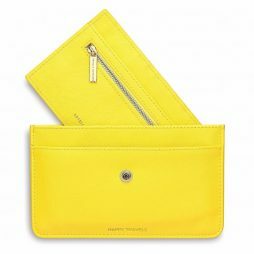 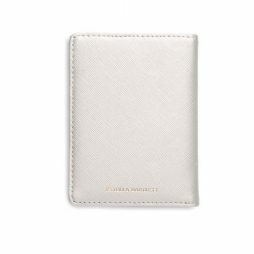 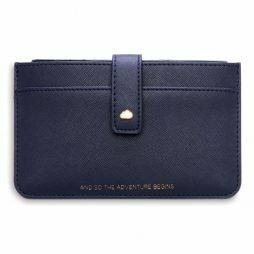 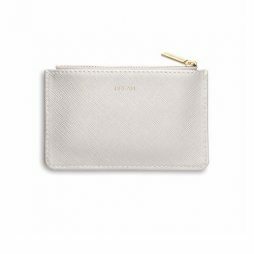 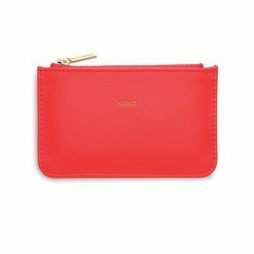 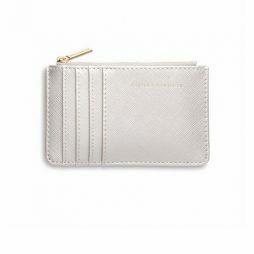 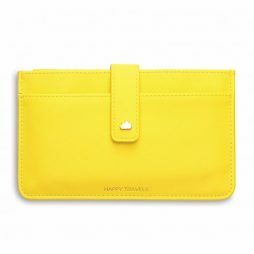 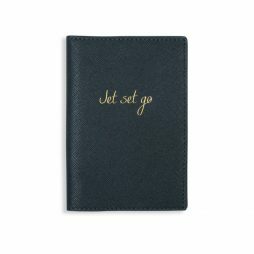 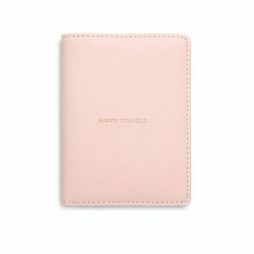 Katie Loxton Large Travel Wallet Yay For Vacay Metallic Silver. 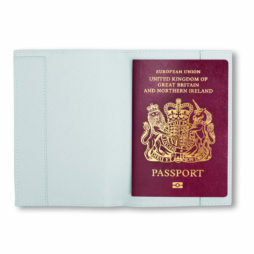 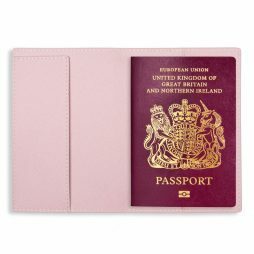 The only way to carry your travel documents and passport this season. 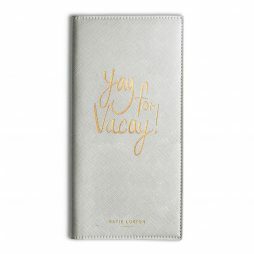 In a beautiful metallic silver and detailed with the fun golden sentiment Yay For Vacay it’s the perfect way to get excited about a vacation. 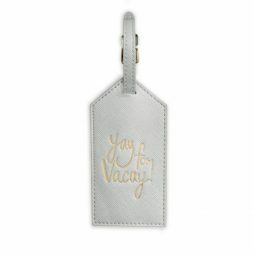 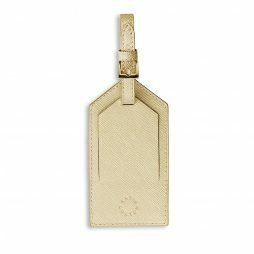 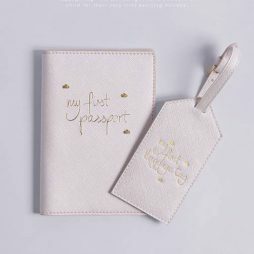 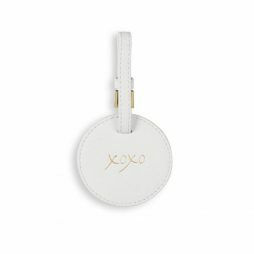 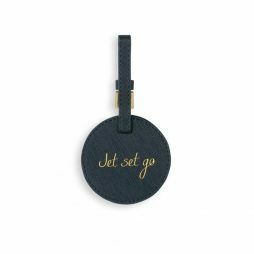 Your holiday starts the minute you secure this glistening golden luggage tag to your luggage. 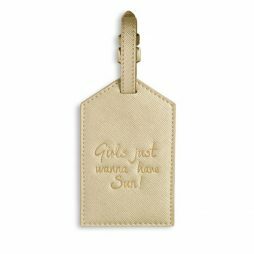 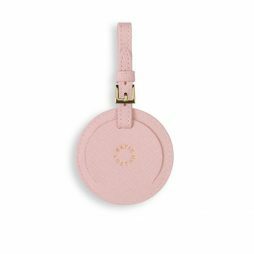 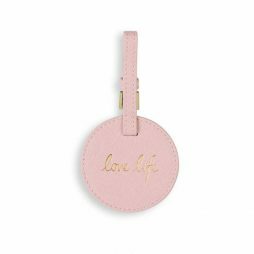 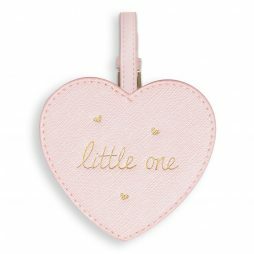 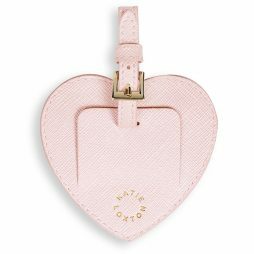 With saffiano finish and the matching golden sentiment ‘girls just wanna have sun!’ embossed on the front, making this the only luggage tag you’ll ever want to own. 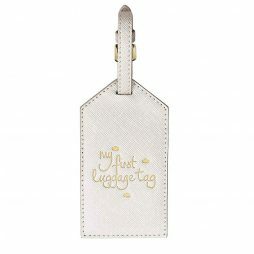 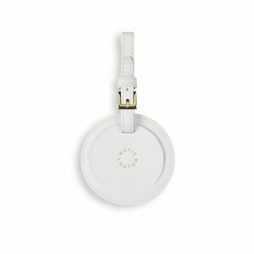 Your holiday starts the minute you attach this sparkling silver luggage tag to your luggage. 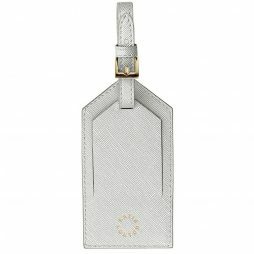 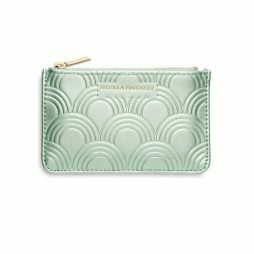 With saffiano finish and the matching silver sentiment ‘girls just wanna have sun!’ embossed on the front, making this the only luggage tag you’ll ever want to own. 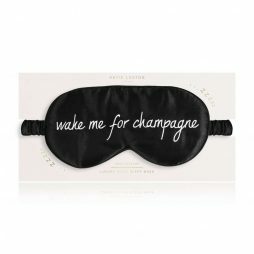 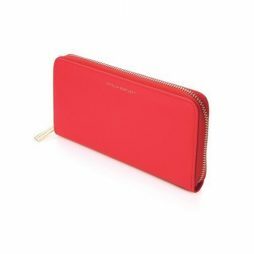 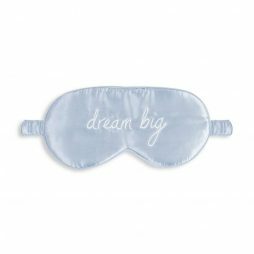 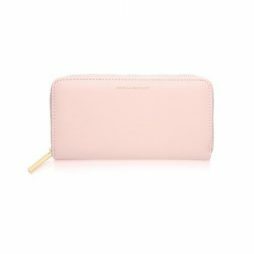 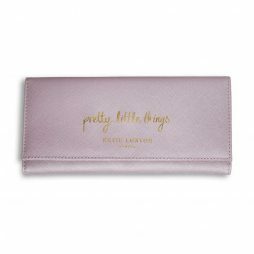 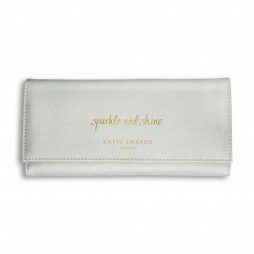 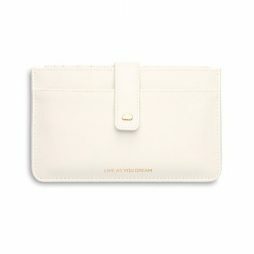 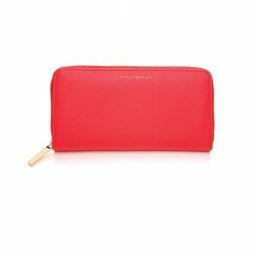 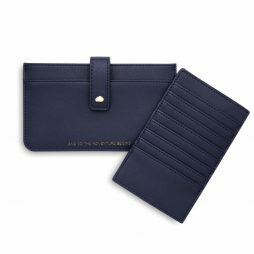 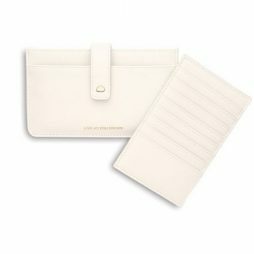 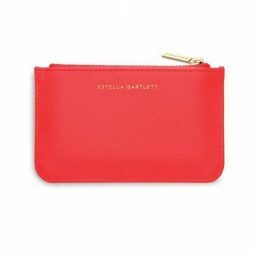 Once you’ve seen these gorgeous glasses cases from Katie Loxton you’ll never what to carry around your glasses any other way. 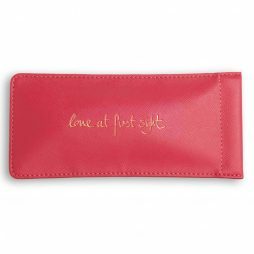 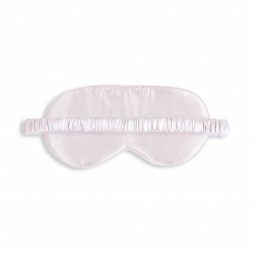 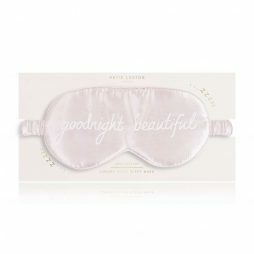 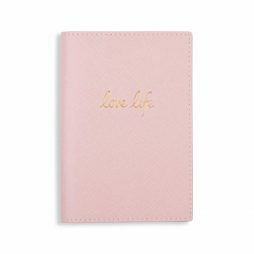 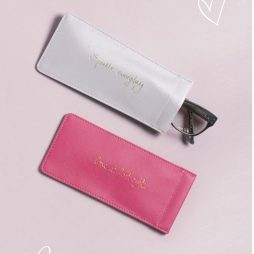 This Katie Loxton Love at First Sight Glasses Sleeve Fuchsia Pink is finished with gold foil writing on a stunning hot pink case, making it a must have to keep your glasses protected and pretty! 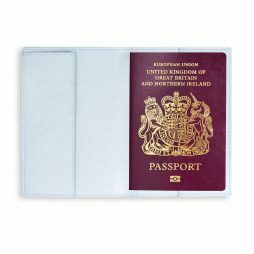 Complete with a soft cleaning cloth. 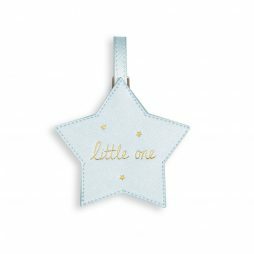 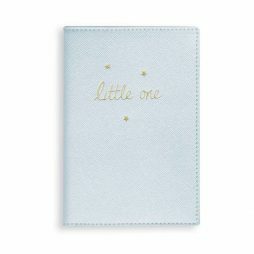 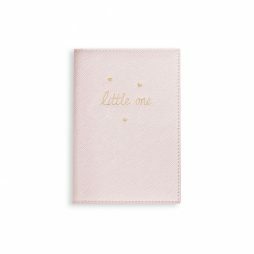 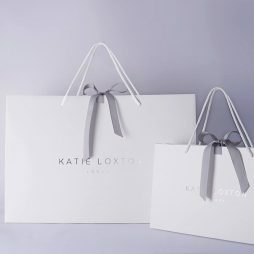 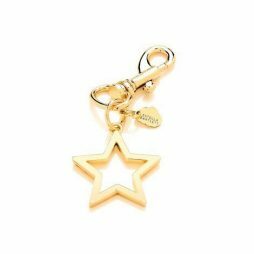 Katie Loxton’s smallest addition to their new jewellery boxes. 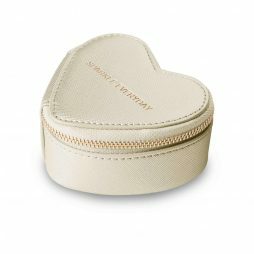 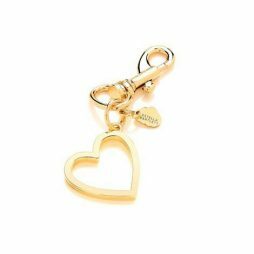 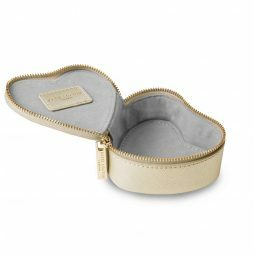 This sparkling gold, heart shaped jewellery box features with the saying ‘Sparkle Everyday ‘ stamped on the lid, a wrap around zip and a classic branded Katie Loxton zip. 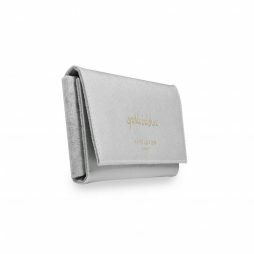 Inside you will find a soft grey suedette lining for keeping all your special things safe while you travel.